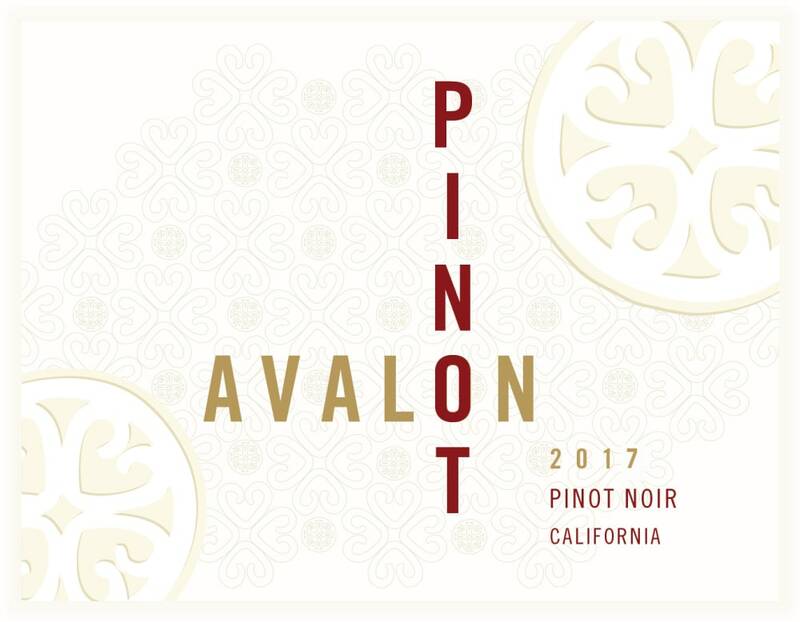 Avalon - 2017 California Pinot Noir - Red Wine Red Wine by Avalon from California. 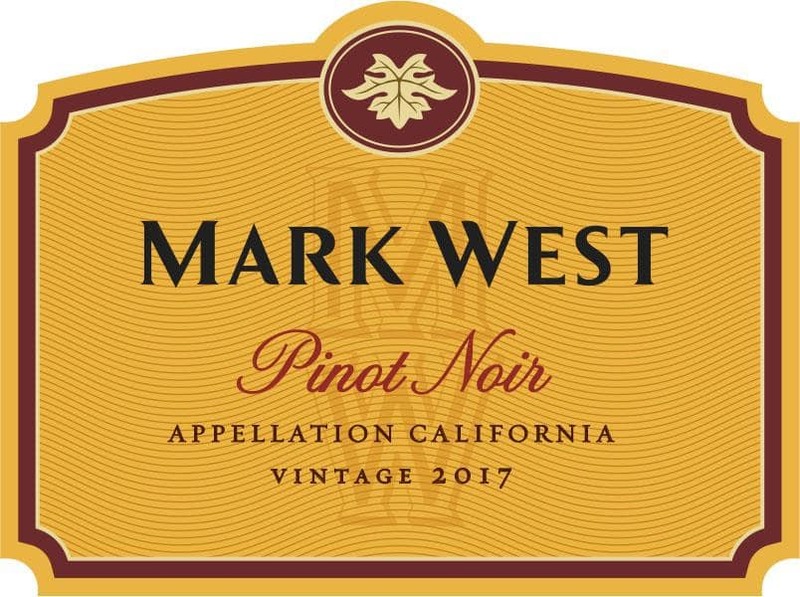 Avalon PINOT is crafted with grapes grown in the cool climate growing regions throughout Central and Northern California. 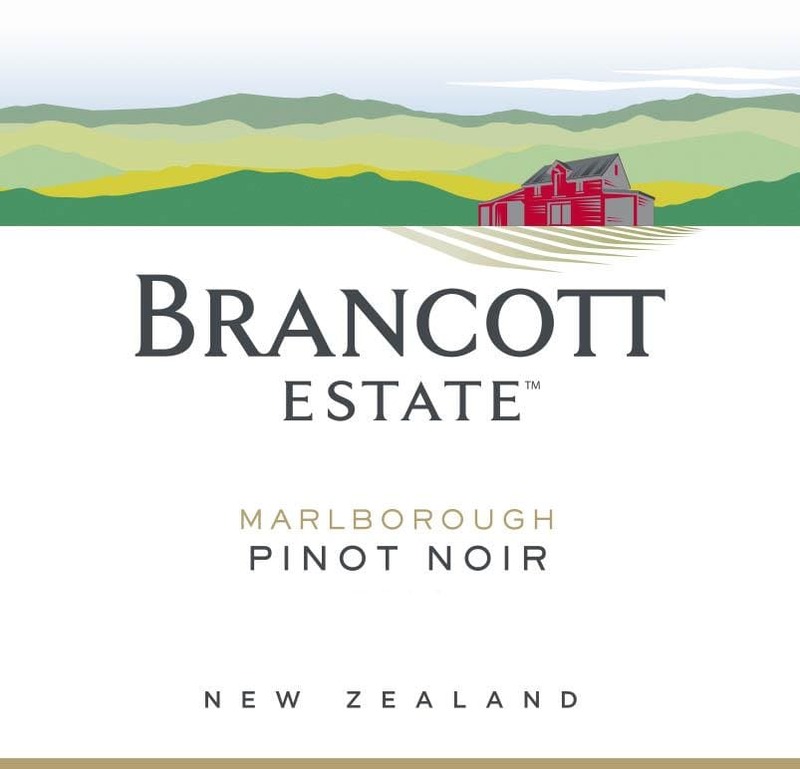 These marine influenced vineyards allow us to create a Pinot Noir that. 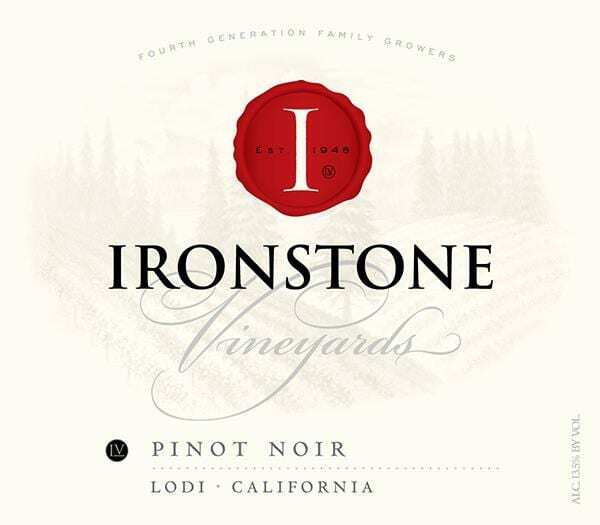 Ironstone - 2017 Pinot Noir - Red Wine Red Wine by Ironstone from California. 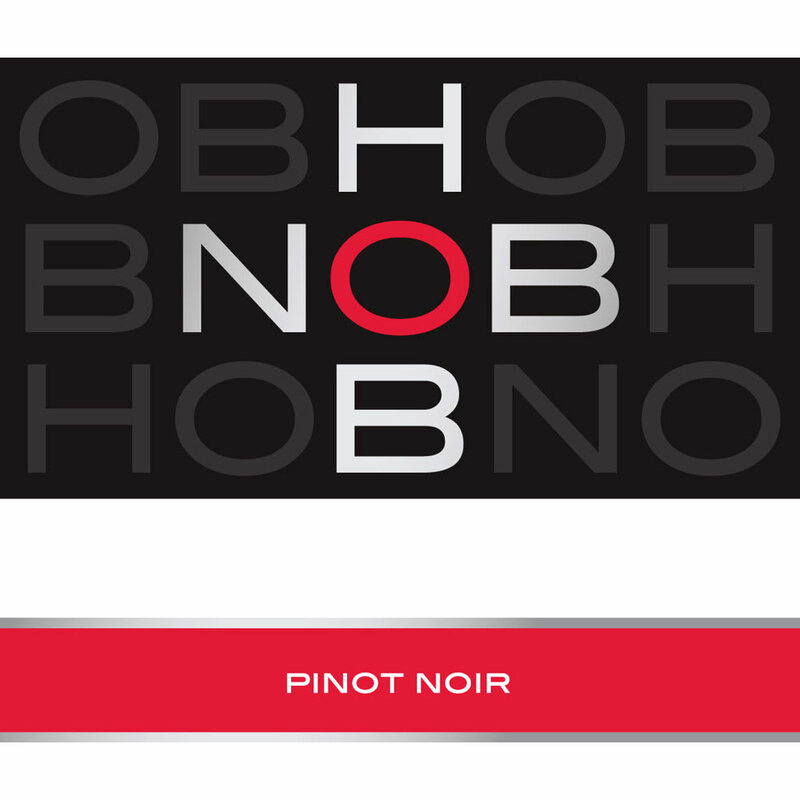 This Pinot Noir gives you seductive aromas of luscious black cherries mixed with cloves spice and a touch of vanilla. 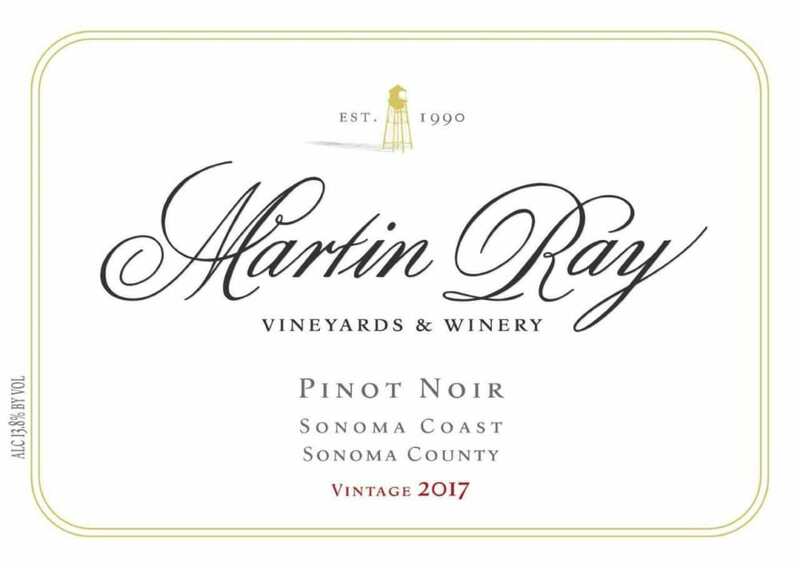 These are followed by a well-rounded and supple cherry and plum flavor. 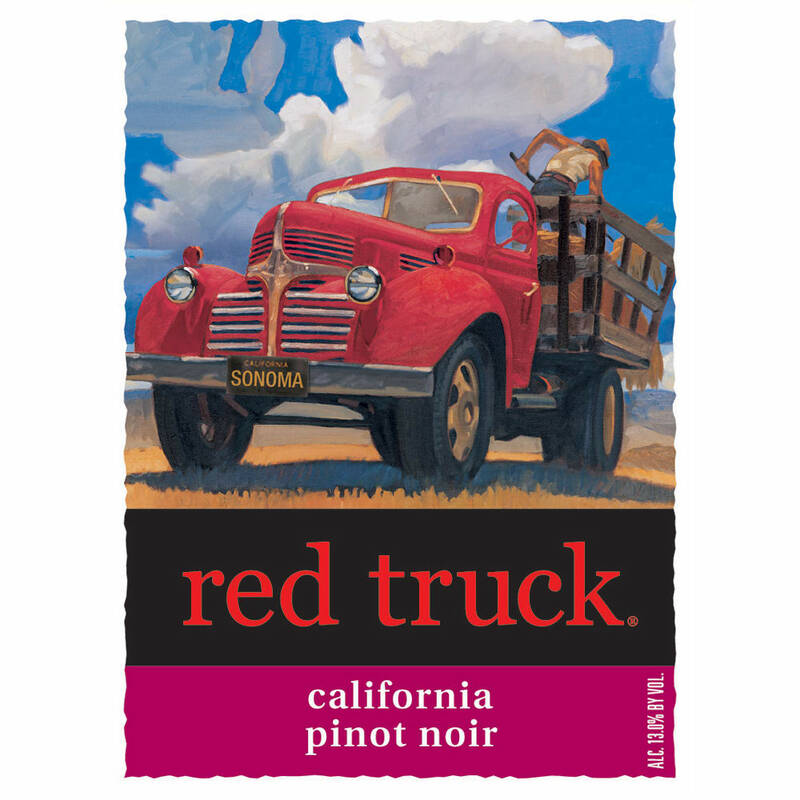 Red Truck Winery - 2015 Pinot Noir - Red Wine Red Wine by Red Truck Winery from California. 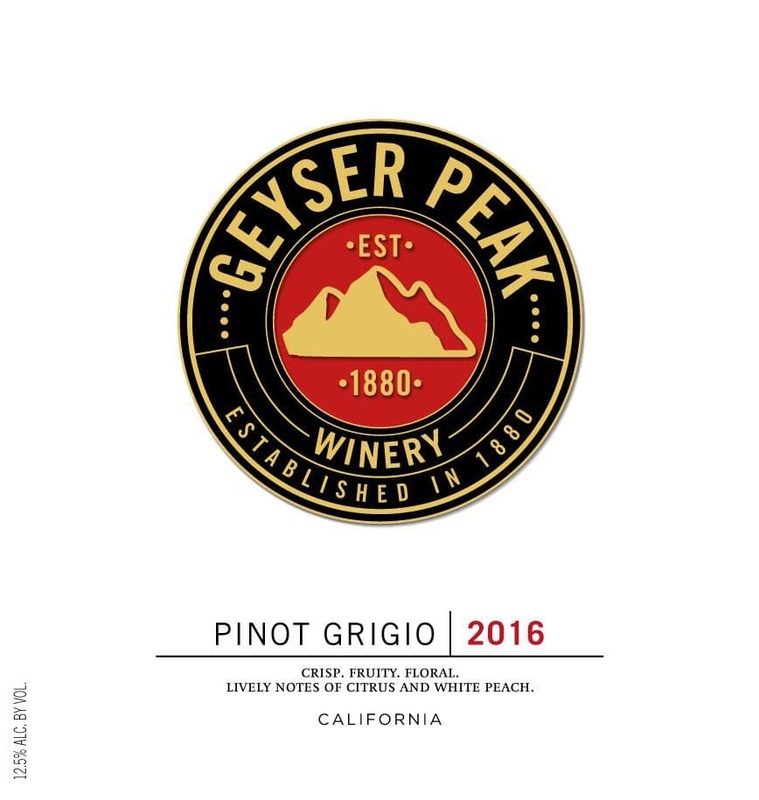 This classically rich Pinot Noir has a charming red color and premium cherry flavors blended with notes of smooth spice to accelerate this medium-bodied wine. 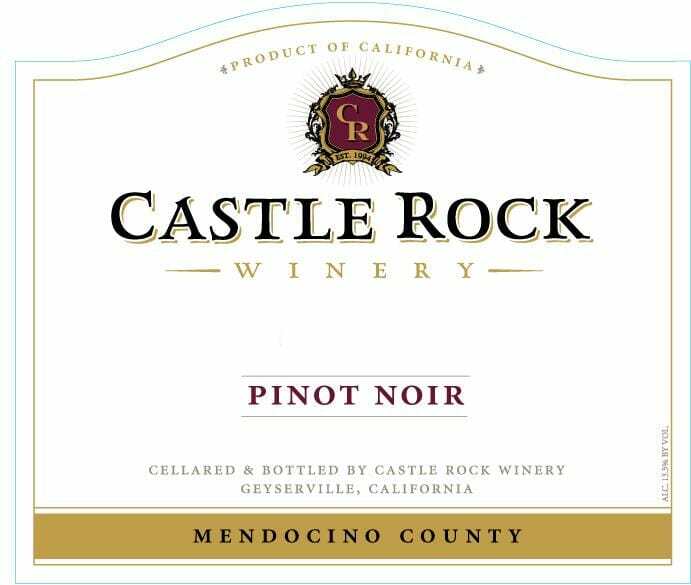 Castle Rock - 2016 Mendocino County Pinot Noir - Red Wine Red Wine by Castle Rock from North Coast California. 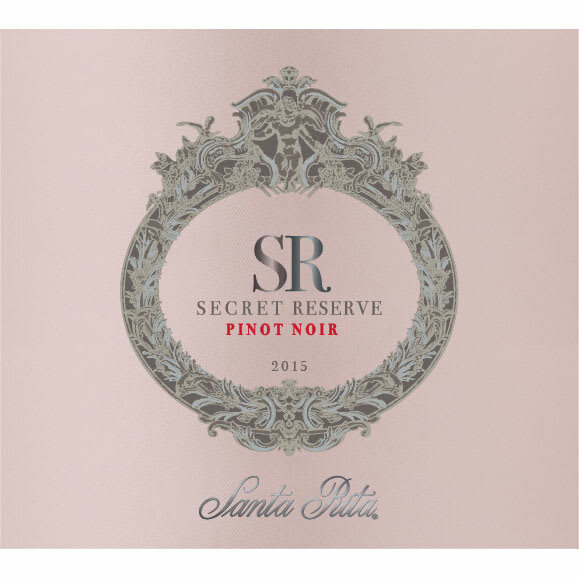 Delicate aromas of violet and rose petals complex flavors and long silky textures with layers of strawberry and raspberry leading into a long refined finish. 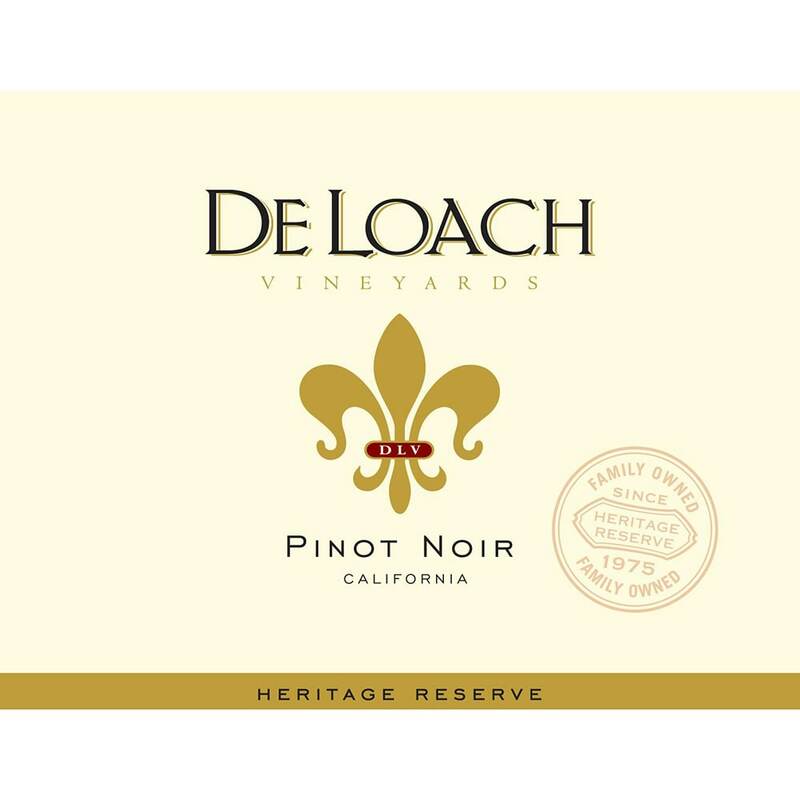 DeLoach - 2016 Heritage Reserve Pinot Noir - Red Wine Red Wine by DeLoach from California. 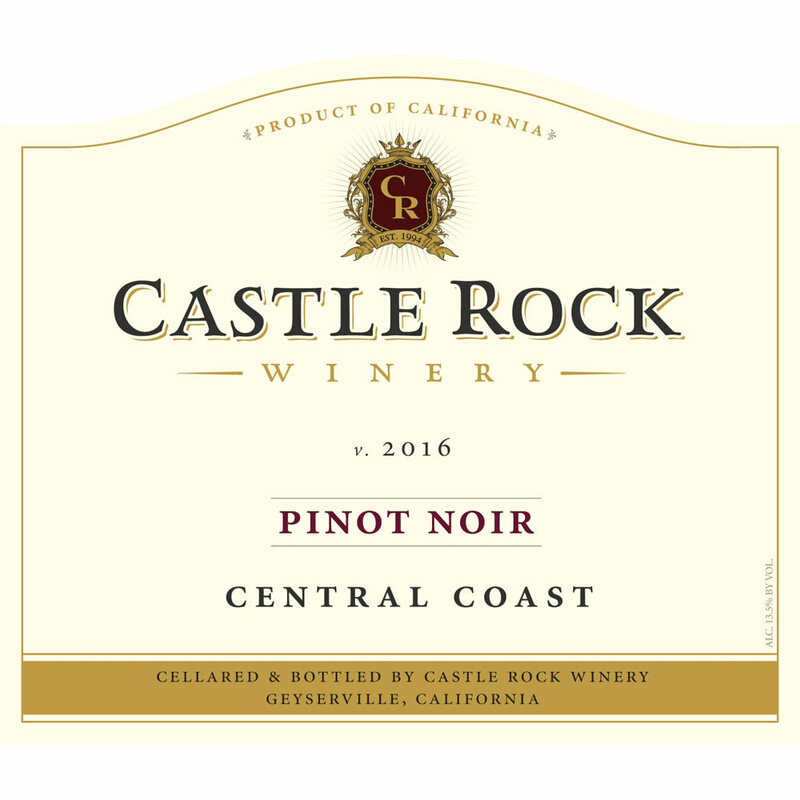 Bright ruby in the glass this California Pinot Noir opens with aromas of dark cherry and strawberry with a touch of delicate baking spice. 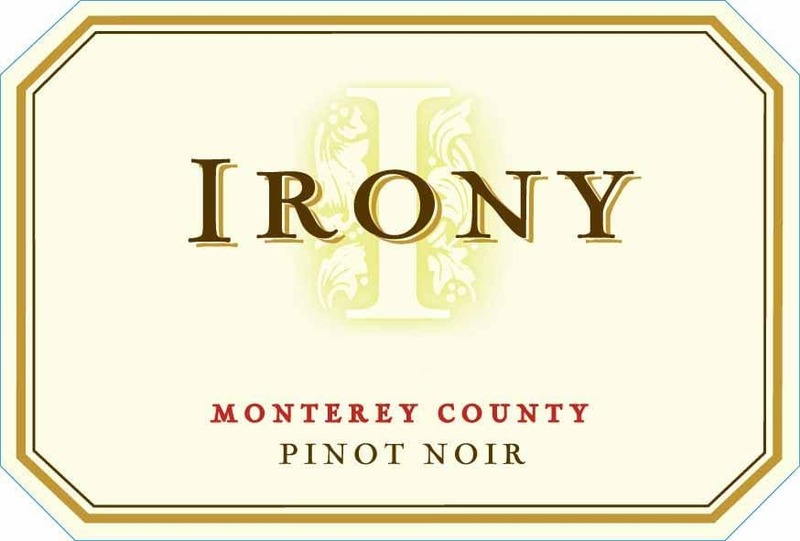 Bright and lifted flavors of strawberry pie and a.
Guenoc - 2016 California Pinot Noir - Red Wine Red Wine by Guenoc from California. 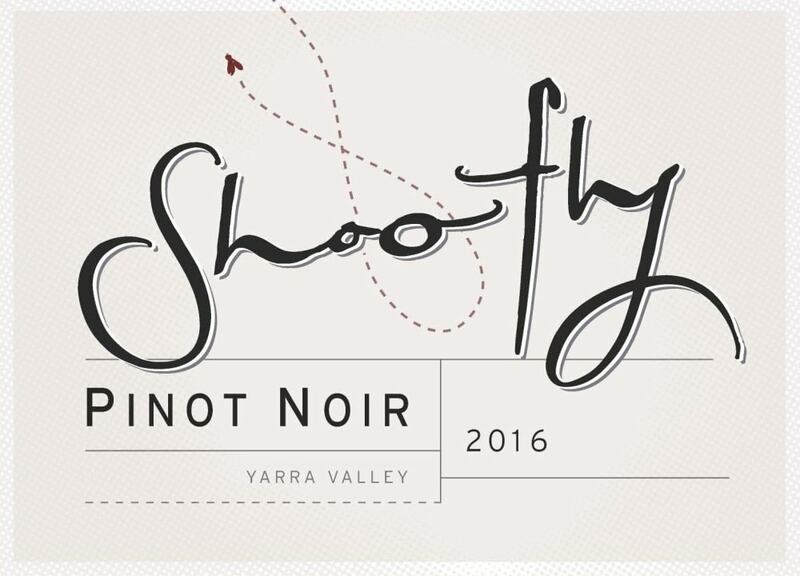 The 2016 vintage was of exceptional quality with ample sun and mild temperatures which set the stage for a long ideal growing season. 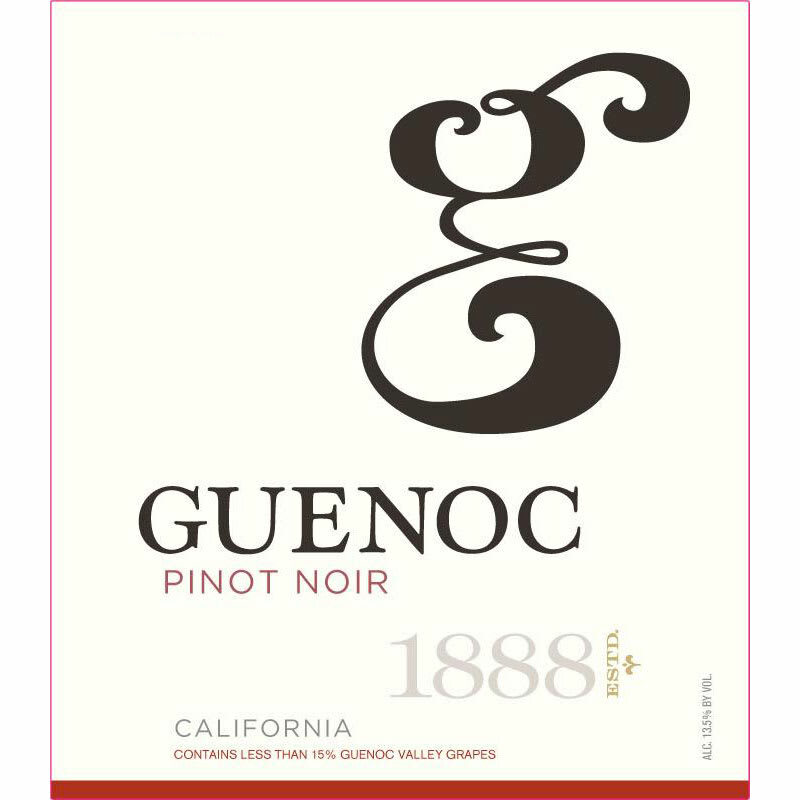 Guenoc's Pinot Noir is filled with fruity flavors of ripe. 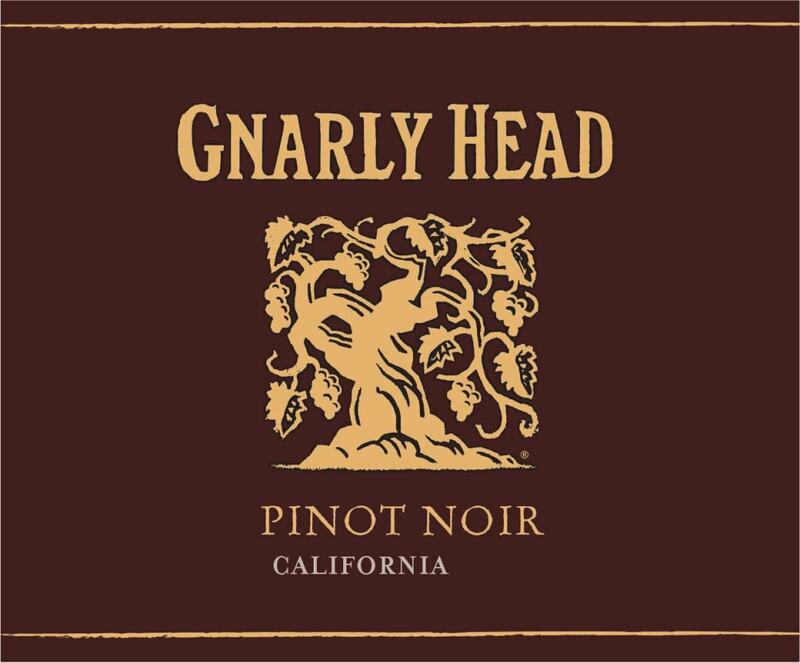 Gnarly Head - 2017 Pinot Noir - Red Wine Red Wine by Gnarly Head from California. 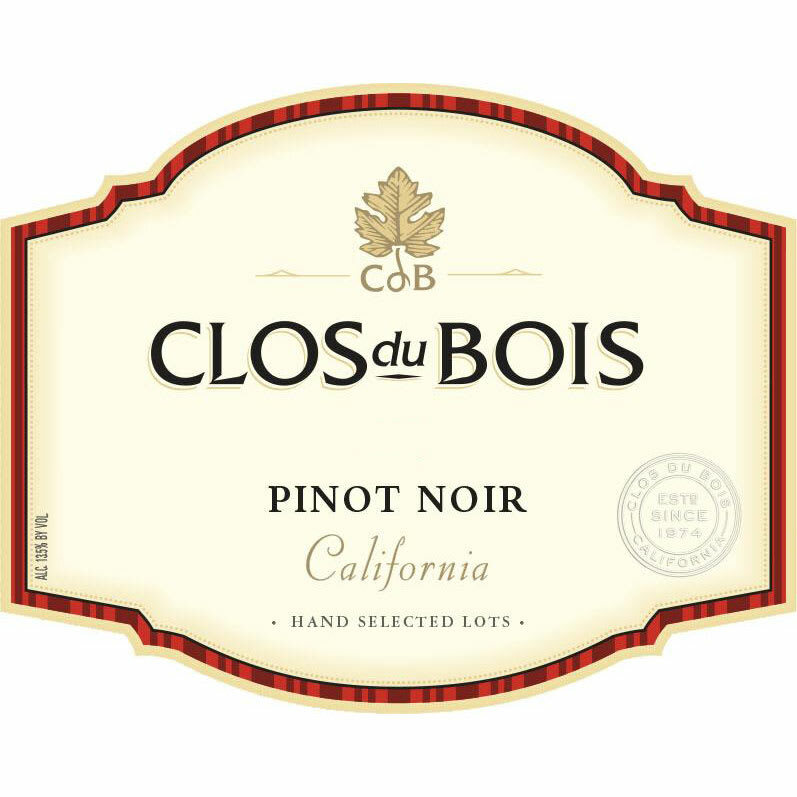 This Pinot Noir shows voluptuous sleek tannins and lush fruit with flavors of violet black cherry and plum. 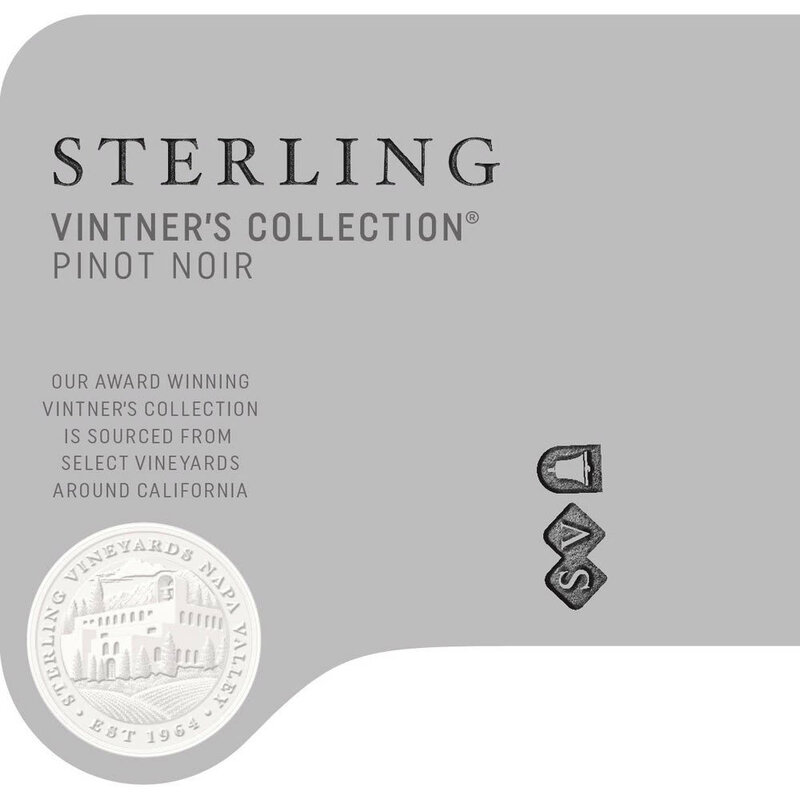 Sterling - 2017 Vintner's Collection Pinot Noir - Red Wine Red Wine by Sterling from California. 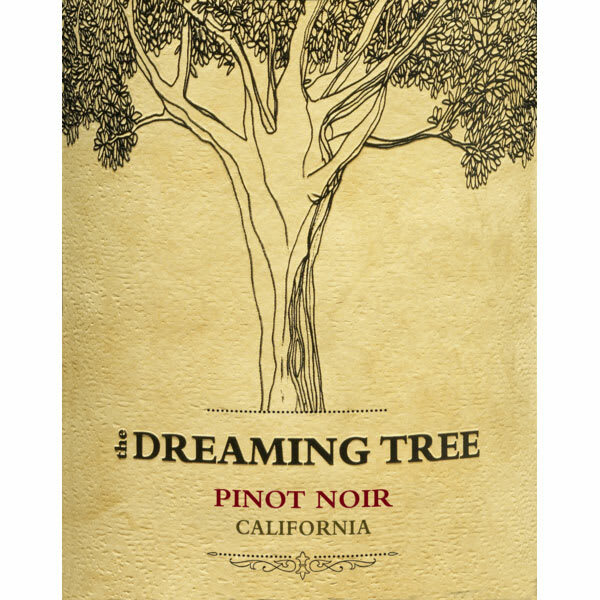 The Sterling Vintner's Collection Pinot Noir offers notes of black cherry raspberry pomegranate vanilla and tobacco spice on the nose. 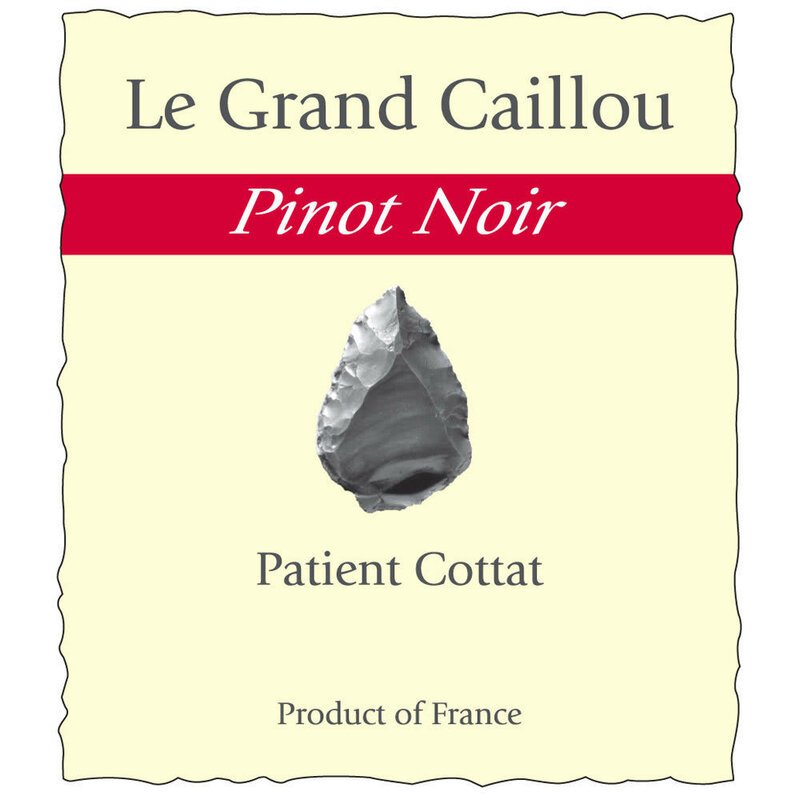 The concentrated palate is rich with good depth and. 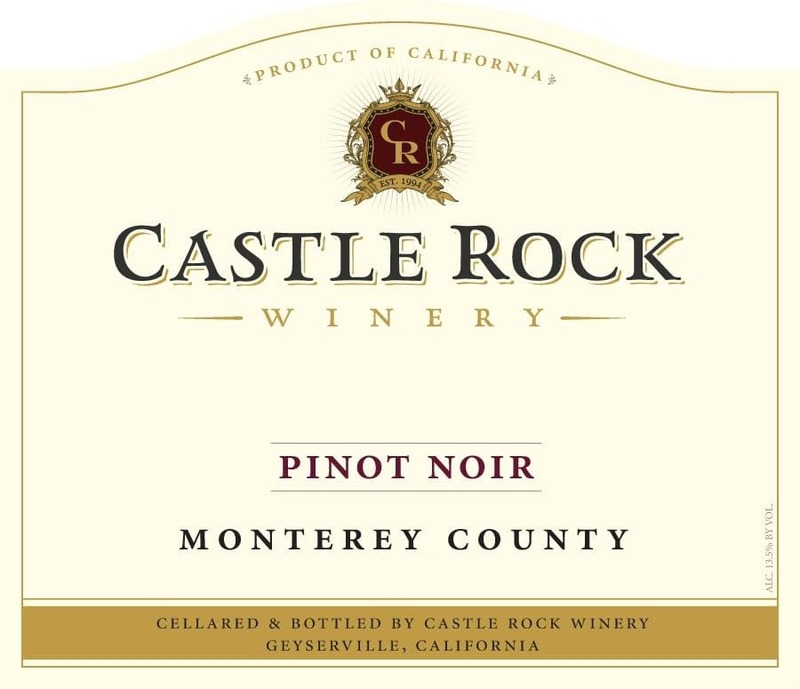 Castle Rock - 2016 Monterey Pinot Noir - Red Wine Red Wine by Castle Rock from Central Coast California. 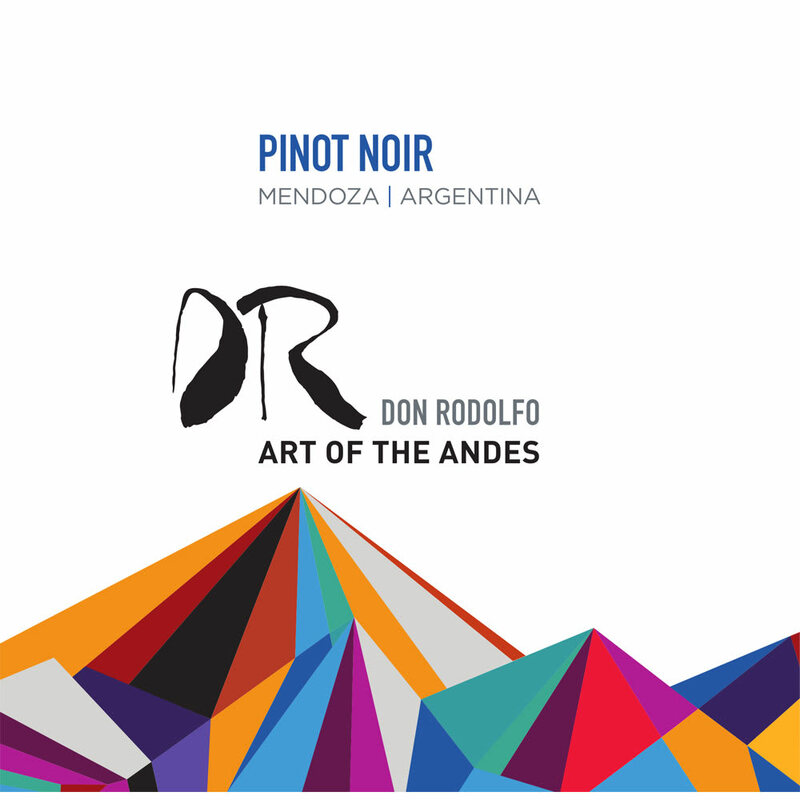 Don Rodolfo - 2017 Pinot Noir - Red Wine Red Wine by Don Rodolfo from Argentina South America. 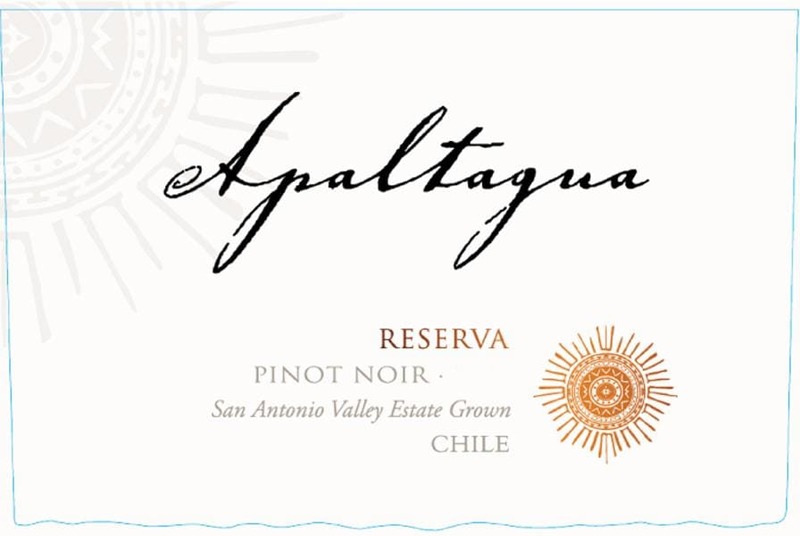 This handcrafted Pinot reveals juicy raspberry and cherry with a bright elegant finish.